The Passage House Inn had great fun getting involved with Topsham Food Festival weekend at the beginning of July. 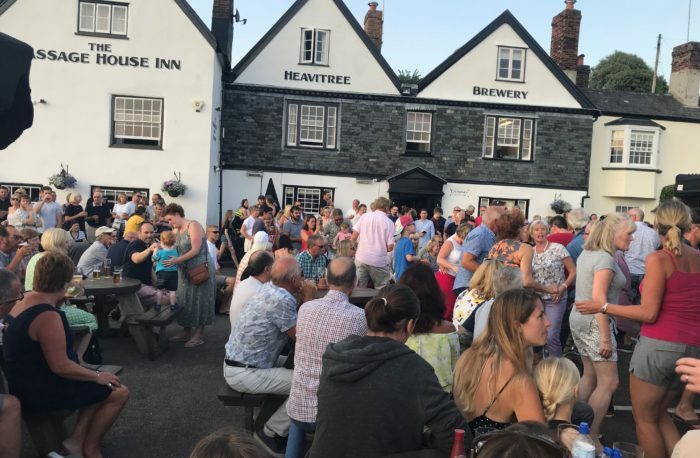 The aim of the festival is to get everyone in the town together to eat at one long table, which winds all the way from the High Street to Ferry Road. After the meal the Passage House hosted a fantastic after-party with live music and an outside bar. Well done to Carly, Neil and the team for supporting this fantastic community event.